SAN DIEGO — The food that inspires wariness and tears is on course for inspiring even more wonder. Scientists reported this week the latest evidence that chili peppers are a heart-healthy food with potential to protect against the number one cause of death in the developed world. The report was part of the 243rd National Meeting and Exposition of the American Chemical Society (ACS), the world’s largest scientific society, being held in San Diego this week. 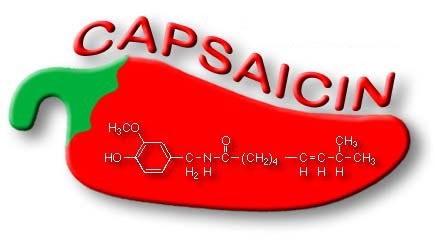 The study focused on capsaicin and its fiery-hot relatives, a piquant family of substances termed “capsaicinoids.” The component that gives cayennes, jalapenos, habaneros and other chili peppers their heat, capsaicin already has an established role in medicine in rub-on-the-skin creams to treat arthritis and certain forms of pain. Past research suggested that spicing food with chilies can lower blood pressure in people with that condition, reduce blood cholesterol and decrease the tendency for dangerous blood clots to form. 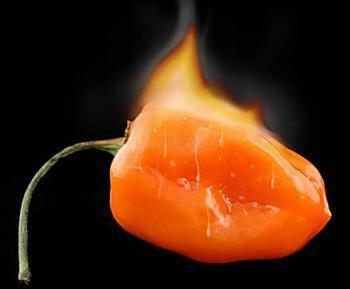 The team found, for instance, that capsaicin and a close chemical relative, boost heart health in two ways. They lower cholesterol levels by reducing accumulation of cholesterol in the body and increasing its breakdown and excretion in the feces. That’s number two for those of you in Rio Linda. They also block action of a gene that makes arteries contract, restricting the flow of blood to the heart and other organs. 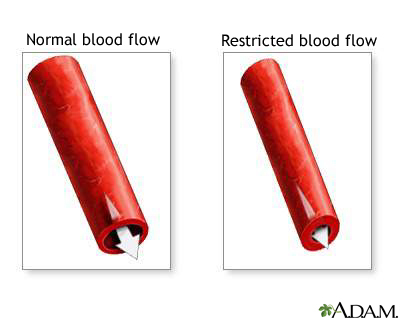 This blocking action allows more flow through blood vessels. Chen and his colleagues used hamsters for the study. 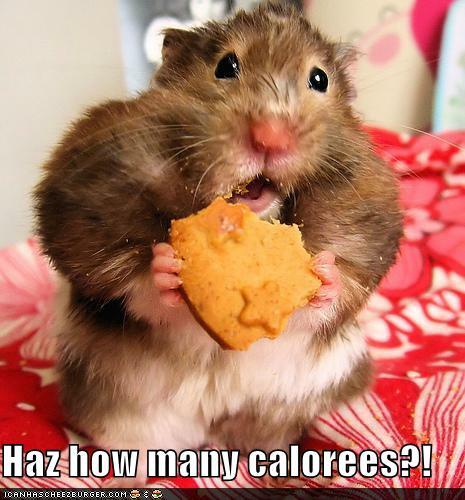 They gave the hamsters high -cholesterol diets, divided them into groups, and supplemented each group’s food with either no capsaicinoids (the control group) or various amounts of capsaicinoids. The scientists then analyzed the effects. In addition to reducing total cholesterol levels in the blood, capsaicinoids reduced levels of the so-called “bad” cholesterol (which deposits into blood vessels), but did not affect levels of so-called “good” cholesterol. The team found indications that capsaicinoids may reduce the size of deposits that already have formed in blood vessels, narrowing arteries in ways that can lead to heart attacks or strokes. Capsaicinoids also blocked the activity of a gene that produces cyclooxygenase-2, a substance that makes the muscles around blood vessels constrict. 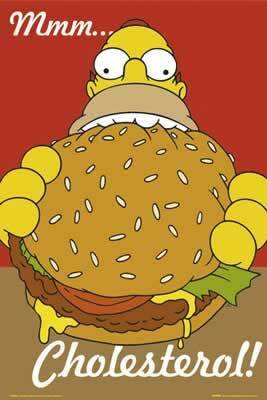 By blocking it, muscles can relax and widen, allowing more blood to flow. The American Chemical Society is a non-profit organization chartered by the US Congress. With more than 164,000 members, ACS is the world’s largest scientific society and a global leader in providing access to chemistry-related research through its multiple databases, peer-reviewed journals and scientific conferences. Its main offices are in Washington, DC, and Columbus, Ohio.